Leanplum, one of AppsFlyer's integrated partners, is a mobile marketing platform, designed for intelligent action. Its integrated solution delivers engagement across messaging and the in-app experience. Leanplum offers Messaging, Automation, App Editing, Personalization, A/B Testing, and Analytics. 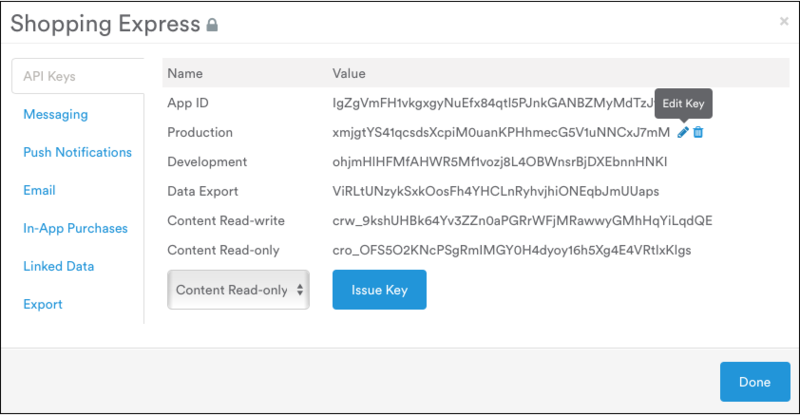 Leanplum customers can integrate with AppsFlyer by sending Leanplum a postback containing publisher information. This allows you to view this data in Leanplum analytics as well as use it for targeting in A/B tests or marketing campaigns, using Leanplum’s targeting and segmentation menu. Before you activate the integration with Appsflyer, you first need to confirm that your Leanplum integration is using the same device ID as Appsflyer. This is important as Leanplum matches the user install with the postback using the device ID, so if they do not match Leanplum cannot report the data. By default, Leanplum collects the IDFV for iOS and the MD5 hash of the MAC address for Android, but this can be easily changed to IDFA for iOS and GAID for Android with one line of code. For information about how to change the device ID format for Android and iOS, click here. Enter "Leanplum" in the search field and click on its logo to open the Leanplum configuration window. 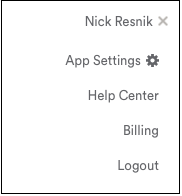 The Leanplum configuration window only makes use of the Integration tab. Leanplum connects with AppsFlyer via a unique App ID and Client Key. If you don't already have them, you must obtain them from Leanplum to continue with the integration or follow the steps below. AppsFlyer can send automatic postbacks to Leanplum user installs. Use this section to define sending these postbacks. Select Events attributed to any partner or organic to send postbacks for any user that downloads the app to Leanplum. 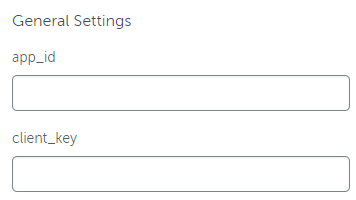 Tracking Links are not available for Leanplum. Permissions are not available for Leanplum. This menu is available in the Analytics, Messages, A/B Tests, and Users sections of the Leanplum platform. 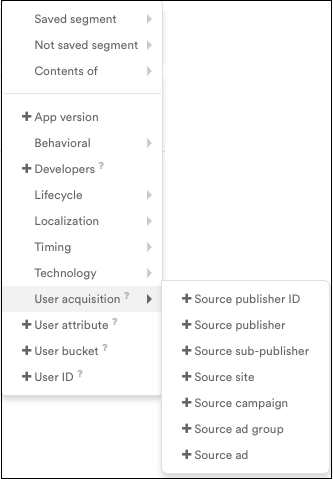 You can filter by, group by, and cohort by this data in Analytics, filter by this data in the Users section, and target by this data in Analytics and A/B Tests.